Windows My Client Records This is a program that you can store your client into, it’s for small client database of 0-800, although there is no real limit . It has features like adding, editing and removing contacts. You are able to search though all contacts to look for items (ie search all contacts for the word branded – it then lists all clients that have that word), can do mass emails and more. Email list manager option with this program helps you take care of your email list. It is where you can take care of your email lists, import lists, check the emails sytax (does it have a @ ect) check emails and also check emails that you have ‘black listed’. Black lists can be also imported and exported. All : Windows, including Windows 8, & 8.1 /7,ME,XP ,VISTA,2000. Windows ToDo Lister V 1.5 Add tasks and remove tasks, tasks can contain notes, set a date when it’s due along with priority, sits in the system tray out of the way, print all the tasks out, auto saves and loads the list when you open close program, add an unlimited amount of tasks and edit any task that has been setup. Please note: these are free downloads but you still need to purchase the Regkey serial number key for unlocking your software,to finish the install process. All : Windows, including Windows 8, & 8.1 /7,ME,XP, VISTA,2000. Windows Easy Backup File Manager Easy Backup is a great little program for backing up your most needed files. You can add the extensions of the files you want to keep (as shown below), you could use this to backup your websites (set the extensions as .html, .htm, .gif and .jpg) or whatever else you like. The program can be set to only back up files that have changed – this greatly speeds up the backup process the second time round. Please not these are free downloads but you still need to purchase the Regkey serial number key for unlocking your software,to finish the install process. All : Windows, including Windows 8, & 8.1 /7,ME,XP, VISTA,2000. 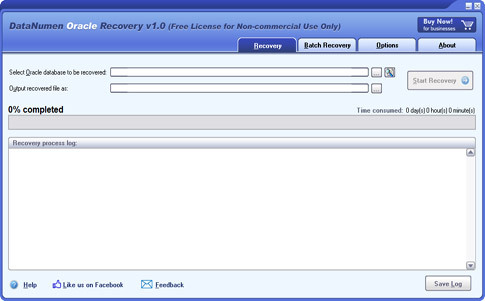 Windows MyShop Client Records V 6.0 This is a program that you can store your client into, it’s for client database of 0-800, although there is no real limit . It has features like adding, editing and removing contacts,email all contacts,email,print records,notes,and much more …Its very light wt and packs a punch! in recording and keeping track of all your shop clients. You are able to search though all contacts to look for items (ie search all contacts for the word branded – it then lists all clients that have that word), can do mass emails and more Easy Install/Uninstall.. Please note: these are free downloads but you still need to purchase the Regkey serial number key for unlocking your software,to finish the install process. Price for Register Serial number key is $39.00 You can download the software,pruchase key finish your install. All : Windows, including Windows 8, & 8.1 /7,ME,XP ,VISTA,2000. EExcel Database and Volume Momentum Spreadsheets for US stocks and ETFs. ActiveDataTools is a powerful system that helps you manage, convert and cleanse your data more effectively. 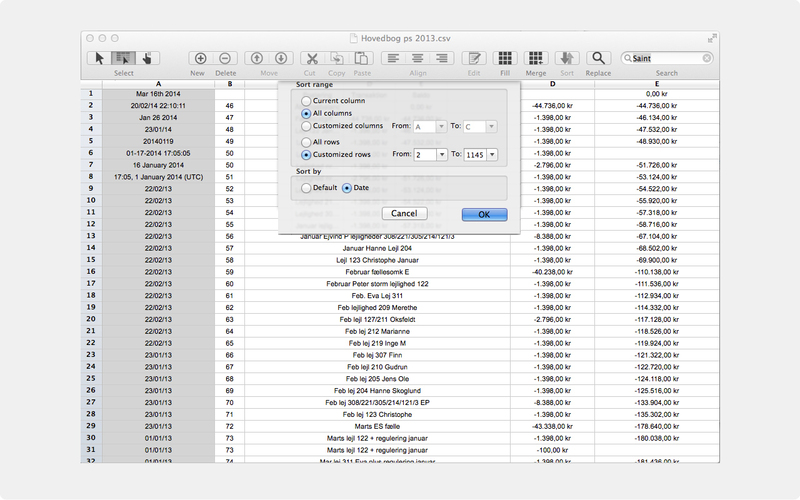 Using ActiveDataTools, you can read and write dozens of popular data formats, such as CSV, XML, PDF, Microsoft Office, OpenOffice, SQL and Oracle. 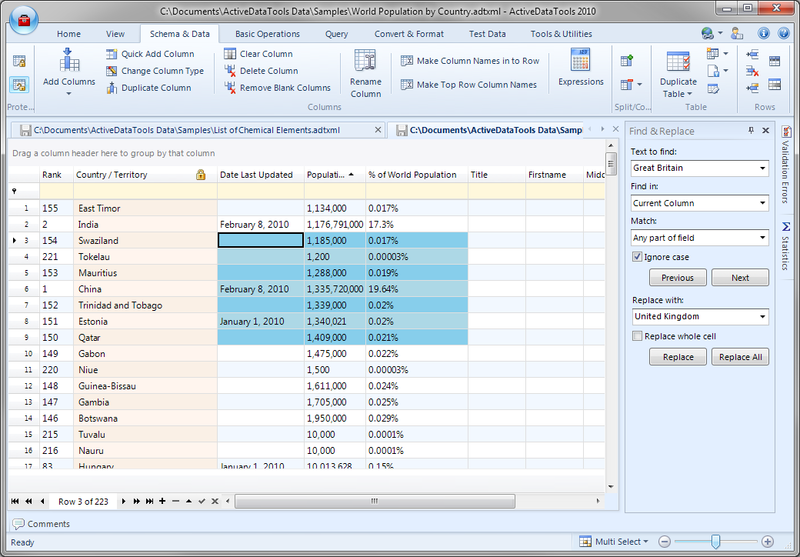 Correct and format data, query and filter information and quickly validate datasets. ActiveDataTools contains hundreds of ways to manage your data, like correcting padding and letter case, making date formats consistent, correcting number fields, etc. You can also generate incredibly realistic test data in seconds, create pivot grids, reports and print outs and query, filter, sort and group data.